The Abidah is conveniently located adjacent to Enterprise Bay on the South Coast of Barbados. 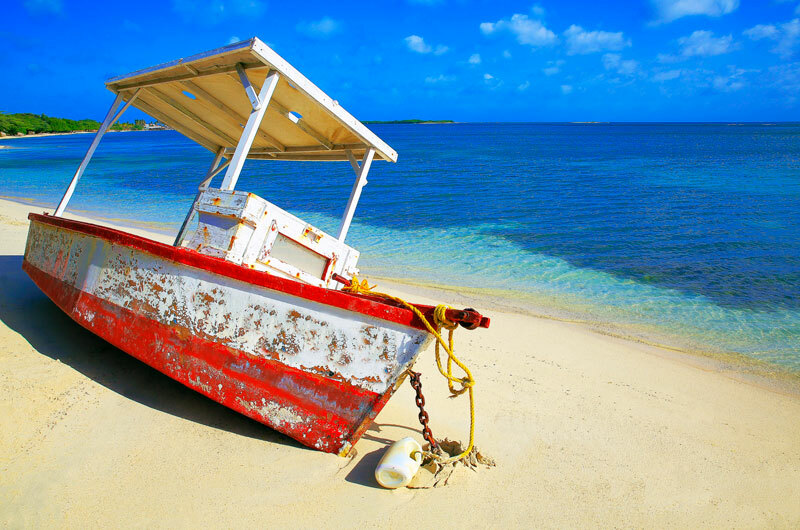 Just a few minutes’ walk from the popular fishing village of Oistins, we offer effortless access to the island’s most popular attractions and activities. For recommendations on what to experience during your visit, our House Hosts are happy to recommend the best attractions and places of interest. Located five minutes from the hotel, the bustling fishing village of Oistins becomes a vibrant hub of activity on Friday evenings when the fish fry at Oistins Bay Gardens takes place. Choose a vendor, pick your fish (tuna, swordfish, marlin, mahi-mahi, flying fish), chicken or lobster and have your selection grilled or fried right in front of you. There’s plenty of seating and the ambiance is enhanced by great music, live band or the locals playing dominoes. This 1.3 kilometre stretch of road is located a five to ten minute drive from the hotel. 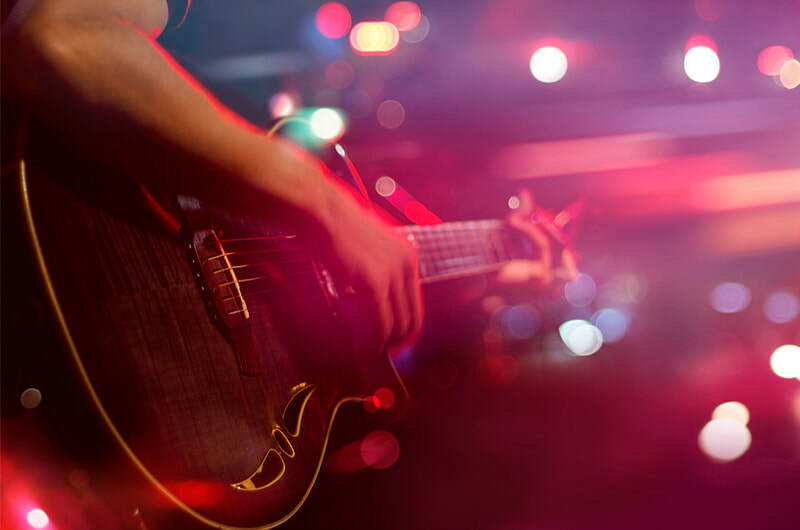 It’s famous for its superb restaurants (from Mexican, Bajan, Irish and Jamaican to English, Italian, American and Chinese) and rich nightlife (think reggae nightclubs and karaoke bars). This capital city, established in 1628, is only ten to fifteen minutes’ drive from the hotel. 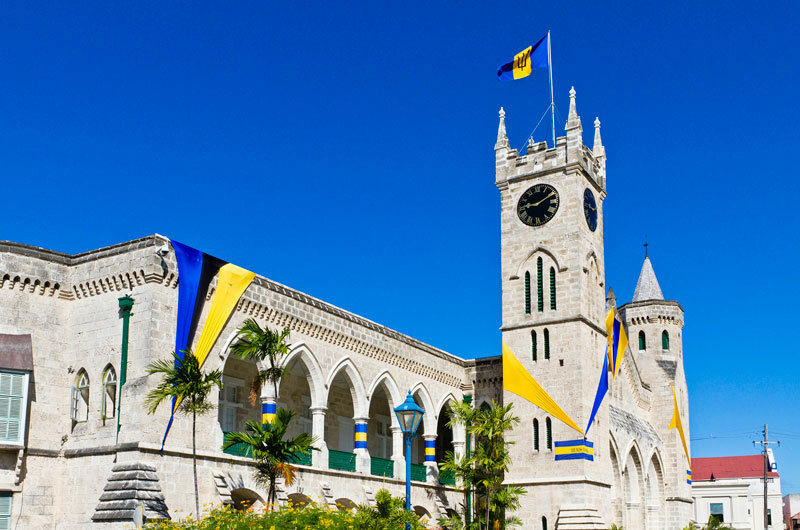 In addition to featuring grand historic architecture and duty-free shopping, Bridgetown hosts concerts, cultural festivals and historical lectures throughout the year. 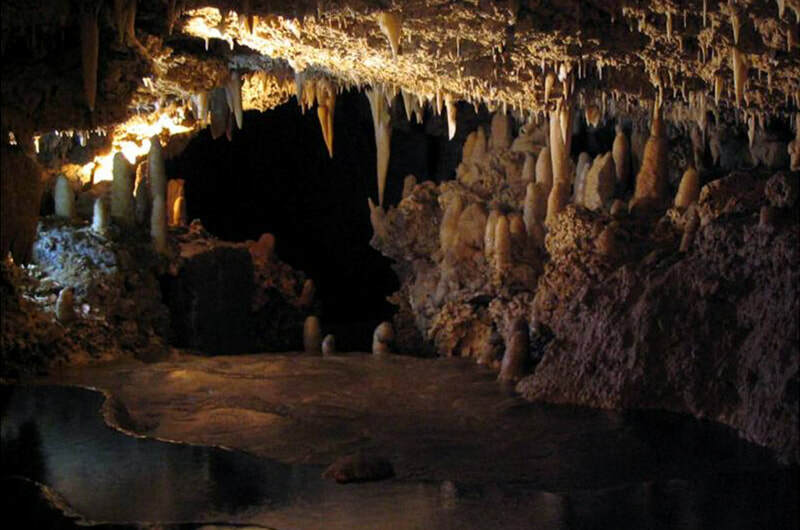 Located a thirty-minute drive from the hotel, this ancient underground limestone cave beckons adventurers to descend deep beneath the earth’s surface. Explore stalactites hanging from the roof, stalagmites that emerge from the ground, rushing streams and deep, glassy pools. It’s known as one of the Seven Wonders of Barbados. 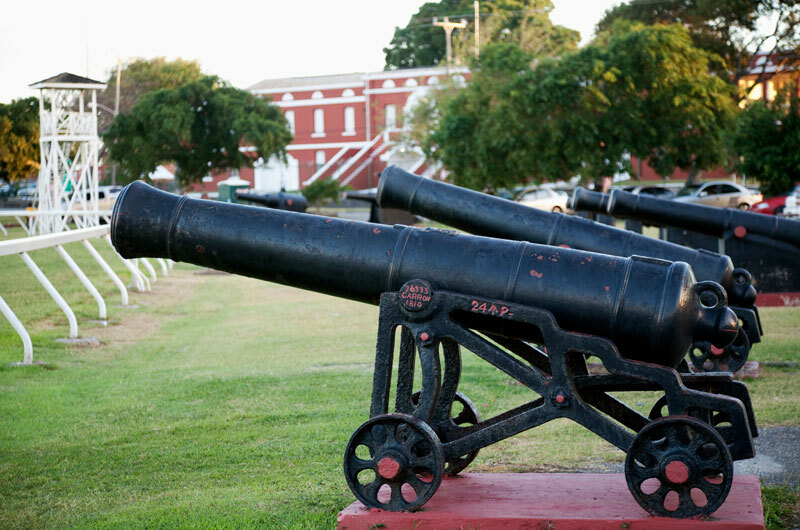 The largest garrison in the British Colonies during the 18th and 19th centuries, Garrison Historic Area is home to well-preserved sites and structures that tell the fascinating story of this military complex. It is located a ten to fifteen minutes’ drive from the hotel.